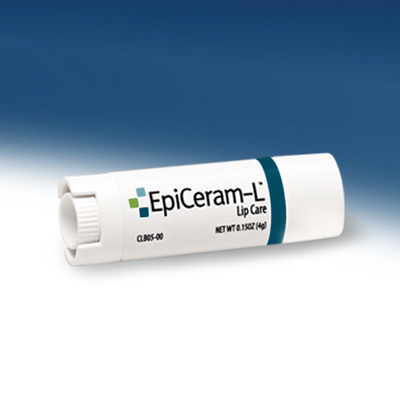 EpiCeram-L provides immediate and long-lasting relief for dry, chapped, or irritated lips. 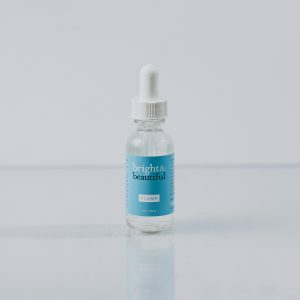 This advanced lip balm uses a blend of pure lipids (ceramides, free fatty acids and cholesterol) to boost moisture while simultaneously protecting the lips. EpiCeram-L lip care uses a controlled time-release delivery system to seal in moisture and protect the lips overtime. 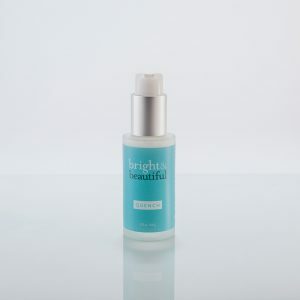 This product is made from natural ingredients and free of steroids, paraben, gluten, petrolatum, fragrance, and color. Added aloe soothes the lips on contact. Ideal for even the most sensitive lips!